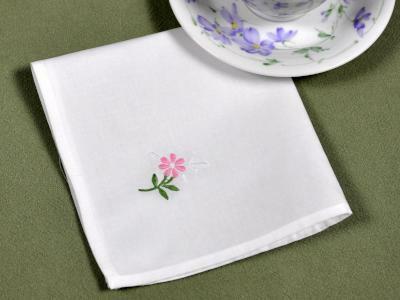 Delicately embroidered with three white daisies, this set of 12 white napkins are perfect for a lovely afternoon tea party. 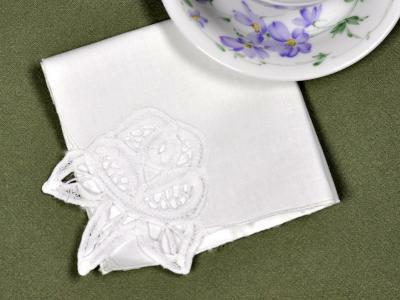 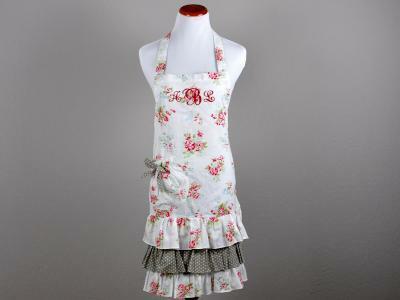 Each napkin measures 11.5" x 11.5" and is made of cotton and has a pretty scalloped edge. 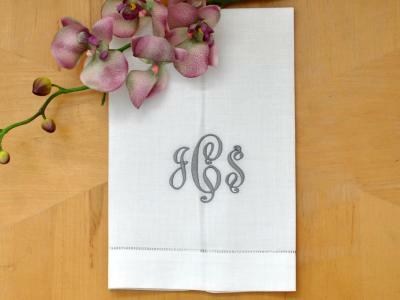 Very elegant and will dress up any table. 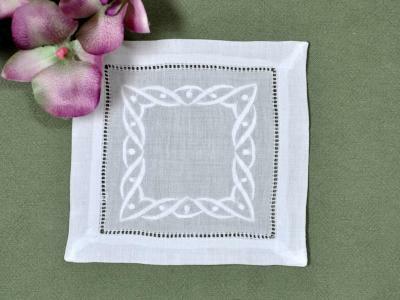 1 Dozen Tea Napkins with a Embroidered White Daisy Bouquet Customers have rated this product	5 out of 5 based on 1 rating(s). 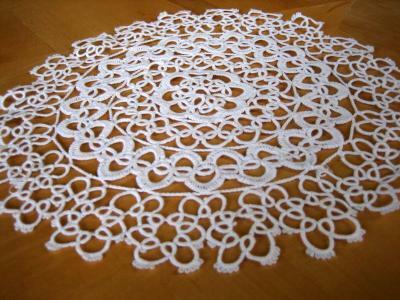 Just what I needed to go with some vintage ones I had.